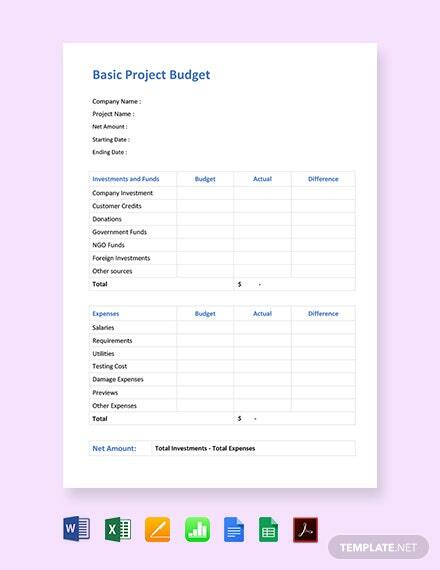 Get to create a financial document that constitutes the necessary funds needed to implement a project and producing deliverables for your company or organization. 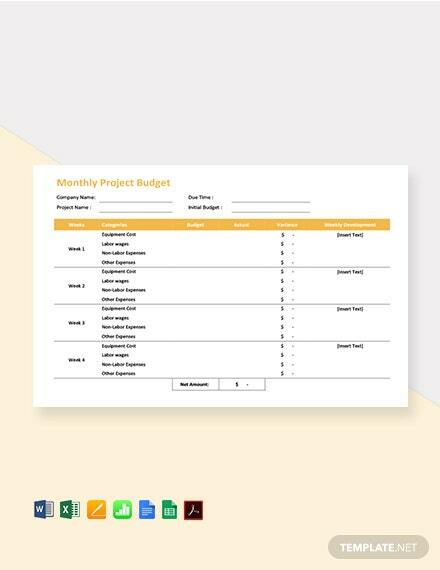 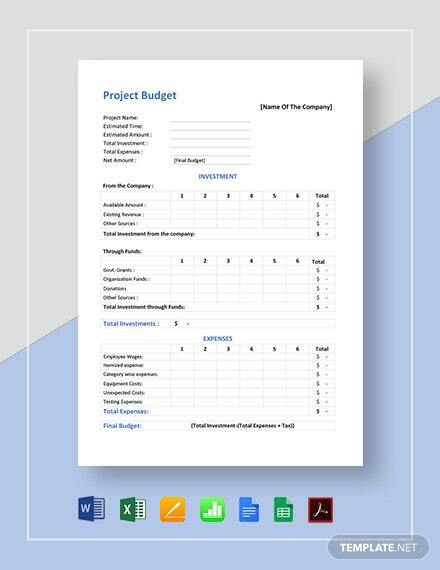 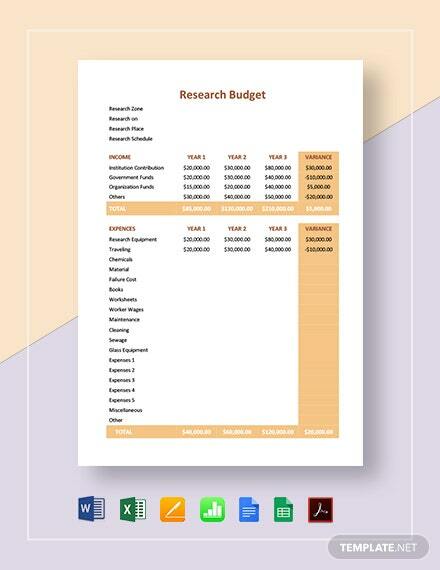 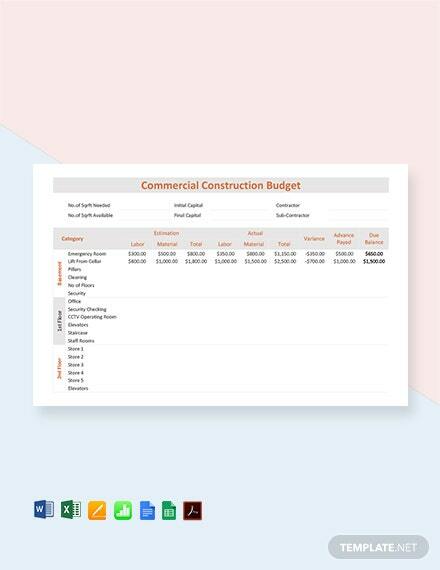 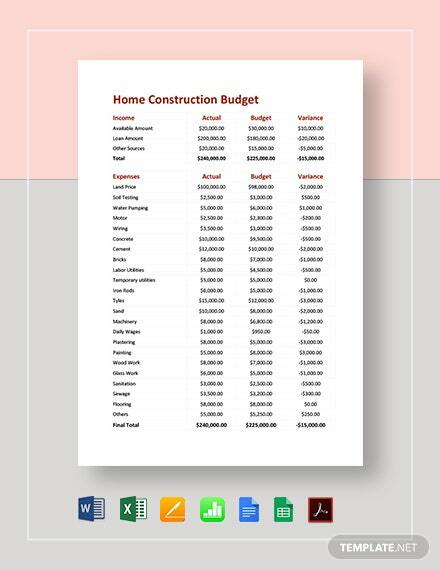 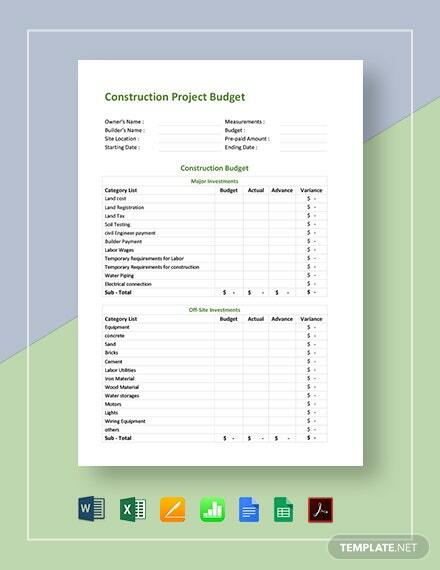 This basic project budget template is ready-made and can +More be downloaded instantly anytime, anywhere, at any device. 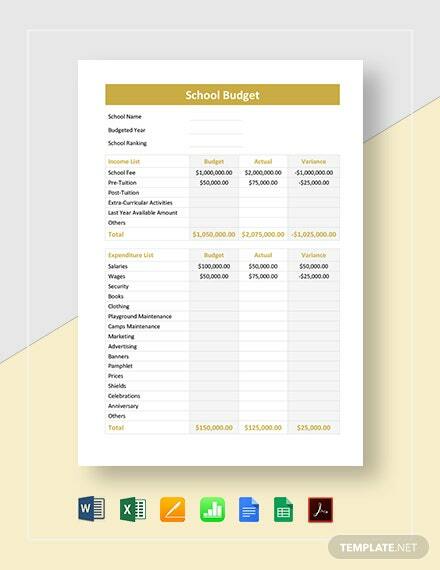 The file is easy to customize and ready for digital sharing as well as printing. 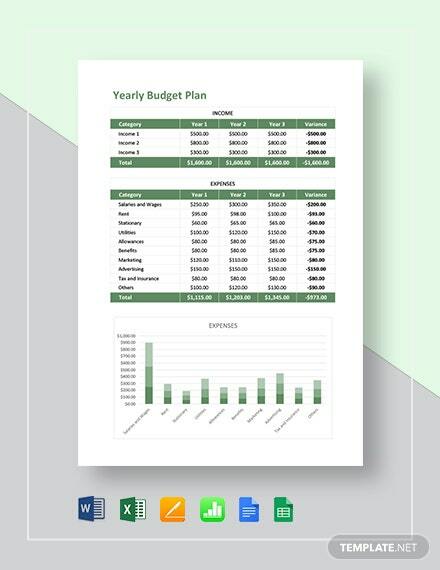 Edit and customize on MS Excel, Word, Apple Pages or Numbers.